Accounting for them appropriately is therefore often vital. as well as to understand the standards. •	What is the objective and scope of IAS 16? 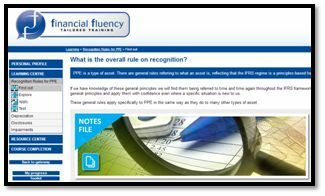 •	What is the overall rule on recognition? •	What are capitalisation thresholds? •	What happens when PPE has more than one element involved? •	How should a PPE asset be measured initially? 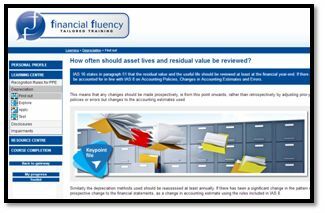 •	How should an asset be measured after initial recognition? •	When should a PPE asset be derecognised? •	What depreciation methods should be user? •	How often should asset lives and residual value be reviewed? 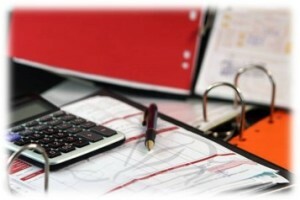 •	How should depreciation be accounted for? •	What PPE disclosures are required by IAS 16? •	What is an impairment? •	What is a business combination? •	What is a net foreign exchange difference on translation? •	Are there other additional disclosures necessary? 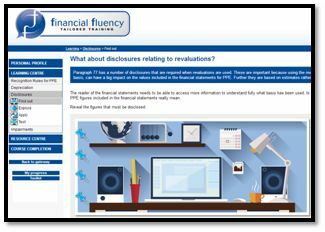 •	What about disclosures relating to revaluations? •	What is the overall objective of IAS 36? •	Are any specific areas omitted from IAS 36? •	What might indicate an asset is impaired? 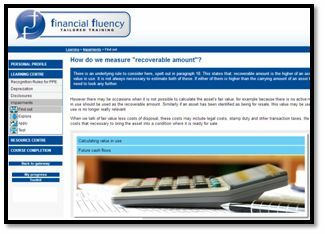 •	How do we measure “recoverable amount”? •	What are the rules on estimating future cash flows? •	How do we recognise and measure an impairment loss?